It’s no secret that America’s new Attorney General, the honorable Jeff Sessions, is a vehement anti-marijuana spokesperson, and in staying true to the general form of Trump’s slapstick presidential office, the former Senator continues to make headlines time and time again for his sentiments regarding the legalization of cannabis. Where do you get this privy info Jeff? Clown school? Aside from the proven fact that countless opiate addicts worldwide have sourced marijuana as a tool to overcome their vice, and only slightly less disturbing than the fact that the Chief Adjudicator of the United States of America seems completely oblivious as to the proper legal channels through which marijuana can be purchased, is the fact that Jeff Sessions, a shill for big tobacco companies, would be so arrogant as to vilify a non-toxic, non-lethal drug when the multi-billion dollar corporations that he has crawled into bed with peddle their wares in every grocery store across the nation. See, the tobacco industry played a pivotal role in Sessions rise to the Senate in 1996. In fact, R.J. Reynolds, the manufacturers of Camel cigarettes donated so much money to his campaign that his staff had to send some back because they had received more than was legally allowed. 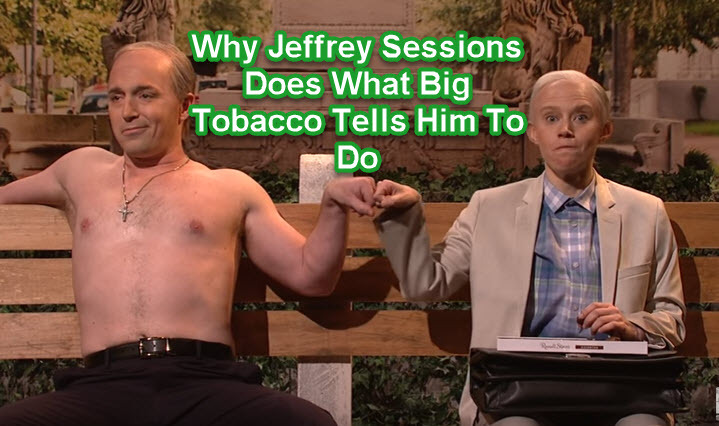 Whether Sessions felt obligated to the companies that had bolstered his career so much, or whether he genuinely felt that the tobacco industry was subject to harsh and unfair penalties, he spent much of his early career proposing bills that would lessen the damage caused by punitive lawsuits filed by pissed off states that were paying through-the-roof healthcare costs due to smoking related diseases. One such attempted high-jacking of justice came when several states banded together to file a joint lawsuit in 1997, The Master Settlement Agreement, in which decades of documents were presented before the court which exposed the knowledge that the tobacco industry knew tobacco was addictive (contradicting sworn testimony by every major tobacco exec in 1994), that tobacco was harmful to health (another thing that the industry denied for decades), and that the tobacco industry was explicitly targeting kids with their advertising. Surprisingly enough, the same man who cites the health hazards of marijuana and its inherent risk to the youth of the nation as a just cause for its prohibition saw no problem with this revelation of deceit. Instead he tried to stalemate the 50-billion-dollar lawsuit with an amendment that would cap how much money lawyers could make from suing tobacco companies in an effort to hamper these legal efforts that were pursuing the tobacco industry. His amendment was narrowly defeated by a two vote margin. Jeff Sessions continued to oppose the FDA regulation of tobacco as a drug, using everything from free speech arguments to heated pro-business lingo until 2009 when the FDA was finally granted regulatory authority over the product. Funny you should mention that Jeff… I agree. Tobacco is a drug that is the perpetrator for a smorgasbord of potentially deadly diseases that can affect every organ and essential bodily function. Tobacco is directly responsible for over 480,000 deaths per year in America alone- more than drug overdoses, vehicular deaths, Aids deaths, alcohol related deaths and gun violence deaths combined- yet it’s regulation disgusts you? If one thing is clear about the gap between Jeff Sessions stance on marijuana in comparison to his stance on tobacco it is that he is far less concerned about the health of the public than he is about reigniting the glory days of the “war on drugs.” Just so long as those drugs don’t include tobacco that is. You know, the one that actually is detrimental to your health. 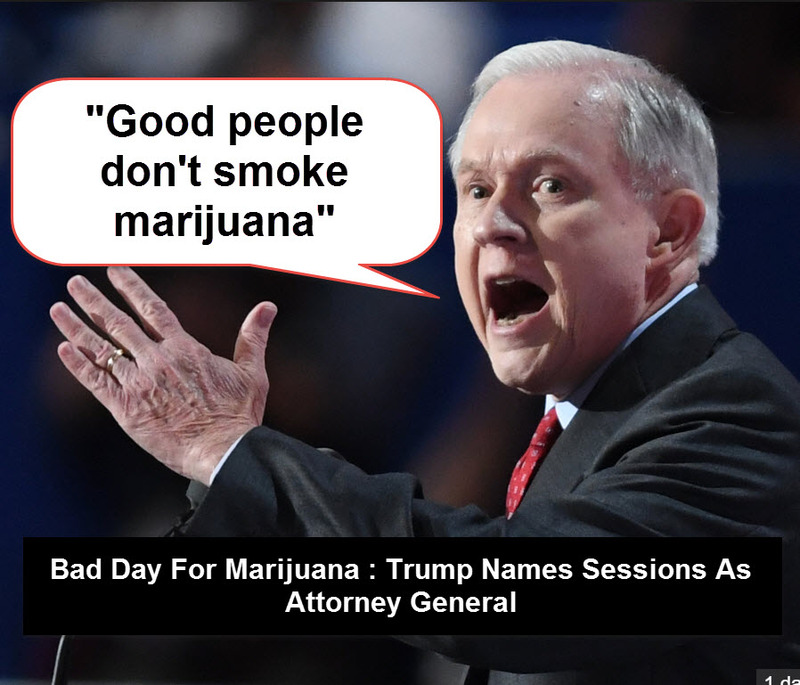 Don’t take my word for it though..as Jeff has previously warned us, "Good people don't smoke pot," so can you trust my word? That being said, do you think you can trust the word of a “good person” like Sessions? I’ll leave that decision up to you. 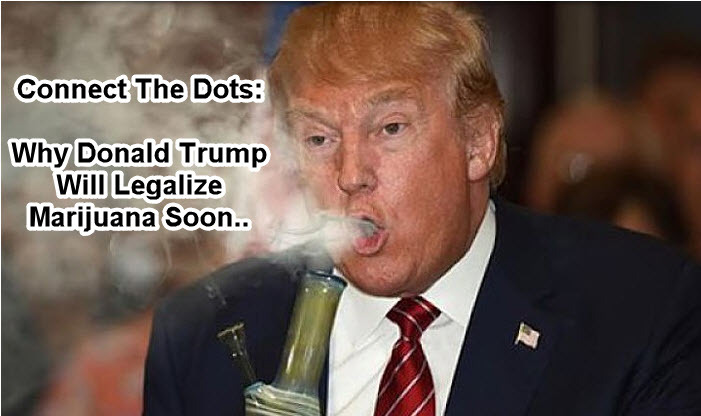 WHY TRUMP WILL LEGALIZE MARIJUANA, CLICK HERE. CANNABIS AND OPIATE ADDICTION NUMBERS, CLICK HERE. THC or CBD For Sleep Issues? 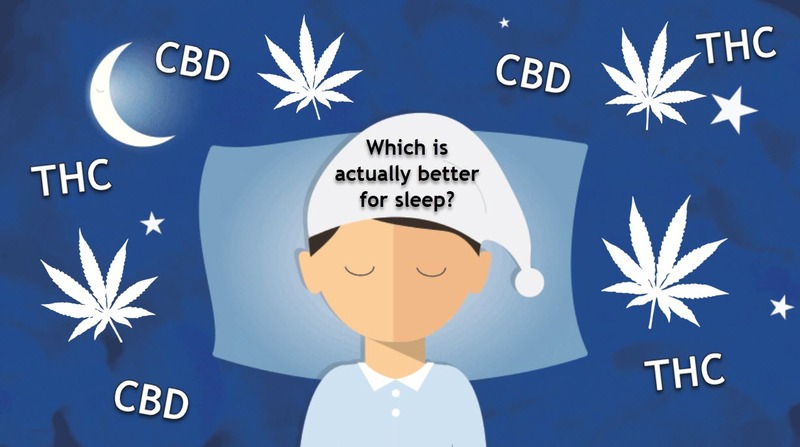 It’s important to understand that both CBD and THC have pronounced but different effects on sleep. Both certainly do work effectively in inducing sleep, but they work differently. Thyroiditis is a group of thyroid disorders, all of which have inflammation as the common denominator. It affects the thyroid, a gland located in the center of the neck, which is responsible for the production of numerous important hormones in the body. 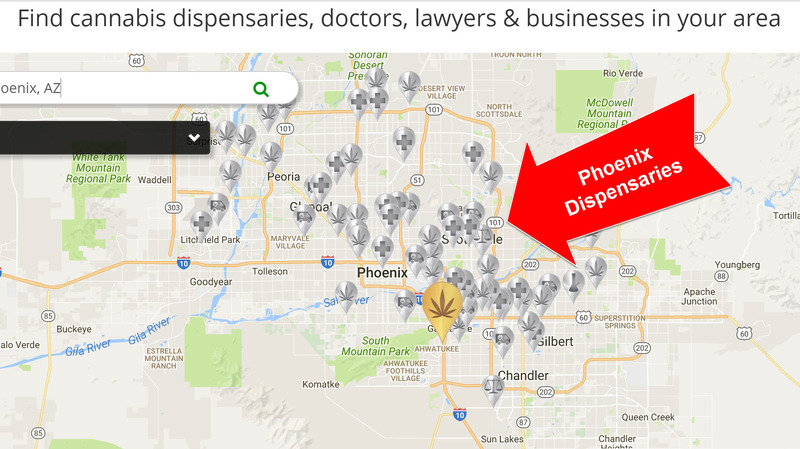 Phoenix is the capital of Arizona and with close to 1.6 million people it is a great place for dispensaries in Phoenix to start growing their roots and expanding.